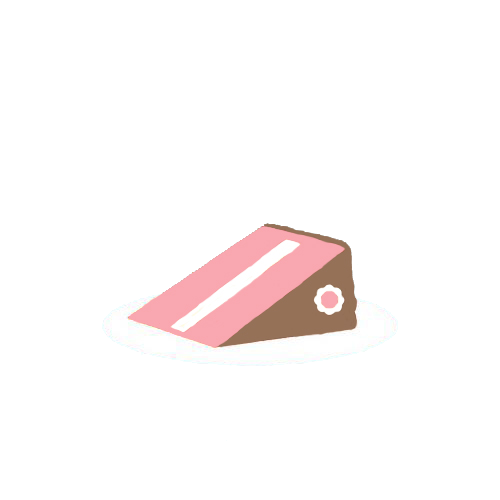 we create cakes from the simple to the extravagant, all with the same great taste. 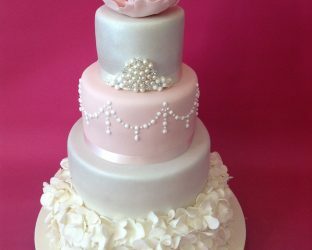 Tailor Made Wedding Cakes with a high attention to detail. theme of your wedding day. Whatever you want, we can create it! in Roundhay. We're located on Lidgett Lane next to the Laundrette. 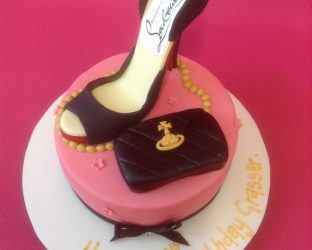 We design, create and decorate luxury tailor made cakes for all occasions. 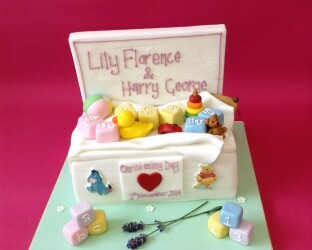 Here are 3 reasons that make us the right choice for bespoke cakes in Leeds. 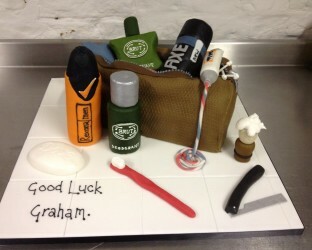 Cakes are personal, which is why every cake we design is tailor made to your exact specification. If you need inspiration, we can help! We’re no slouches, if you’ve got a tight deadline to work to, we’ll try our very best to meet it. Looking for an alternative to sponge and icing? 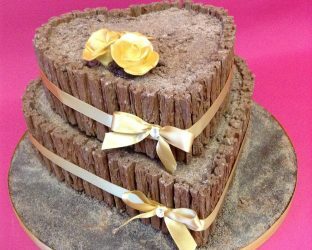 We also create beautiful bespoke chocolate cakes. 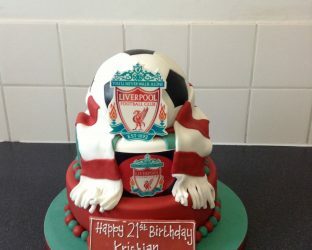 From Birthday cakes to Wedding cakes you can view our latest designs by clicking on the images below. 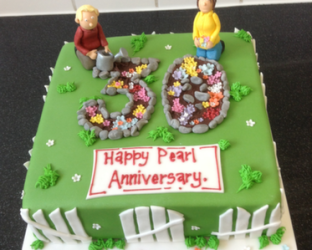 Read what some of our happy customers have to say about our cakes, service and how we turn your ideas into reality. 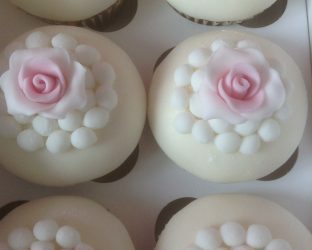 We decided on cupcakes for our evening wedding party and these looked lovely displayed on the stands and tasted delicious. We chose four different flavours and each were individually decorated. 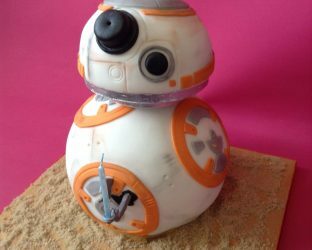 All the latest news from The Little Cake Cottage can be found on our blog, including new services and our latest cake creations.